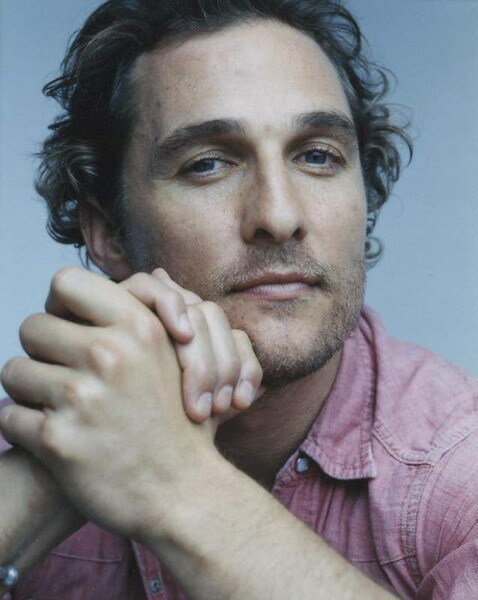 Matthew Mcconaughey. . Wallpaper and background images in the Matthew McConaughey club tagged: matthew mcconaughey. Matthew McConaughey: Shaved Head in Beverly Hills! Matthew McConaughey & Camila Alves: Noir, Le Lis Opening! Matthew McConaughey in "How to Lose a Guy in 10 Days"